Exploring on your own has gained popularity over the years, but there’s still no substitute for an amazing tour with a friendly, qualified guide that knows Jerusalem. Whether you’re visiting Jerusalem for the 1st or 5th time, here is a list of awesome Jerusalem day tours that has something for you. 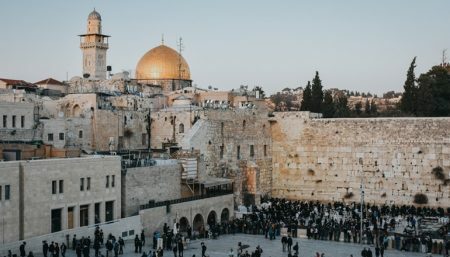 The perfect introductory tour for any first-time visitor, the Jerusalem Old & New day tour will take you to see the best of new and old Jerusalem, including the most important sites of the Old City and the Yad Vashem Holocaust Memorial and Museum. Along the way, you’ll learn about the history of the city and the significance of each site you visit. Why limit yourself to Jerusalem if the stunning Dead Sea is just an hour away? This tour is the best of both worlds, as you get a guided tour through Jerusalem’s bustling Old City and a trip to the wondrous Dead Sea all in one tour. Along the way, you’ll learn about the history and significance of both places and the sites between them, how they are historically connected and, at the end of the day, get a chance to take a memorable dip in the salty waters of the Dead Sea. This tour also takes you outside of Jerusalem, but this time to the ancient city of Bethlehem, best known as the birthplace of Jesus of Nazareth and Christianity. The Jerusalem and Bethlehem tour is perfect for anybody interested in the history of Christianity, as the story of Jesus and the development of Christianity are intrinsically connected to both cities. 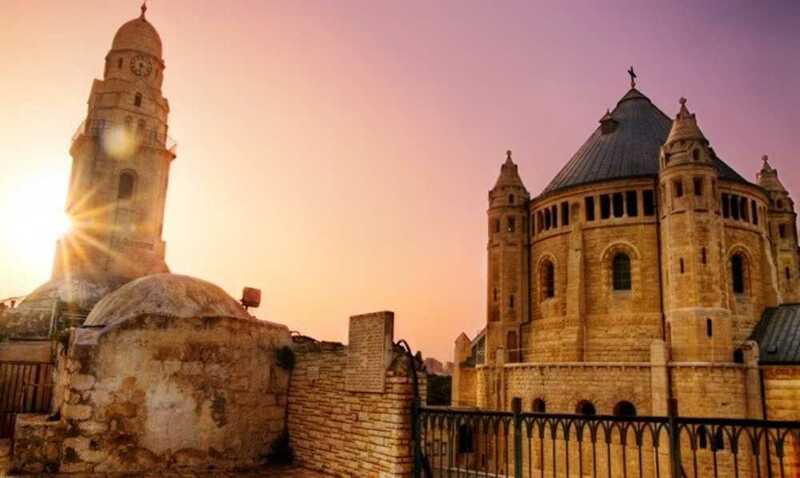 During the tour, you’ll visit the most important Old City sites from the time of Jesus before heading south to Bethlehem to visit the Church of the Nativity and Shepherds Field. For veteran visitors of Jerusalem, this tour is the perfect way to be surprised by the city all over again, with visits to some of the lesser known viewpoints in the city, as well as stories about them that you’ve never heard before. Get an introduction to the rich history and culture and experience a small piece of life in the West Bank. This unique tour by Abraham Tours will take you to the historical cities of Bethlehem and Jericho, as well as Ramallah, the West Bank’s largest city. Along the way, you’ll stop at historical, religious and beautiful natural sites.